LEHIA is a peak body organisation for Lake Eildon businesses, tradespeople and industry stakeholders involved in the houseboat industry. LEHIA aims to investigate and recommend member benefits and accreditation standards for houseboat construction, maintenance and sales.To facilitate collaboration between land and water managers, relevant government agencies, tourism and industry stakeholders. 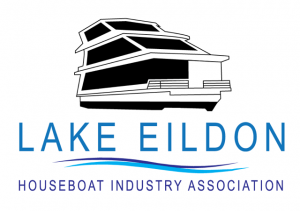 LEHIA promotes the sustainable development of Lake Eildon and the houseboat industry.